We are thrilled to announce the Thunderdome, a free-to-play prediction game where you can win $1,000's. The Thunderdome is 100% free to play and available to anyone who is 18 years of age or older. 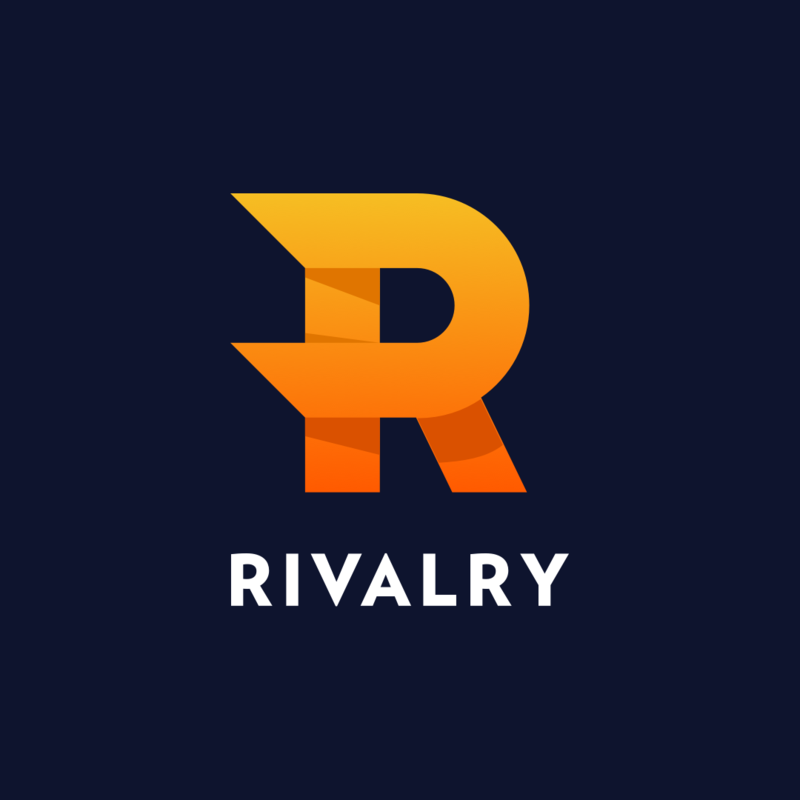 One of our core missions at Rivalry is to increase the thrill of watching esports. Placing a bet on your favorite team is our foundation. We have also developed resources for new bettors or those looking to learn more, information on teams and events, and release tons of original content. Over time though it has been our goal to also create experiences for those who are in countries where access to Rivalry is prohibited, and for that we are proud to release the Thunderdome! 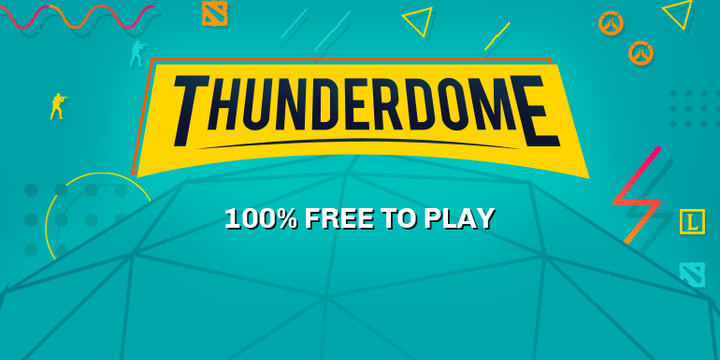 With Thunderdome you can experience the thrill of benefiting from your knowledge of the games you love without having to put your own money at risk. GL HF! Psst...if you love terms and conditions, then we have something you're really going to enjoy. Try not to get too excited.